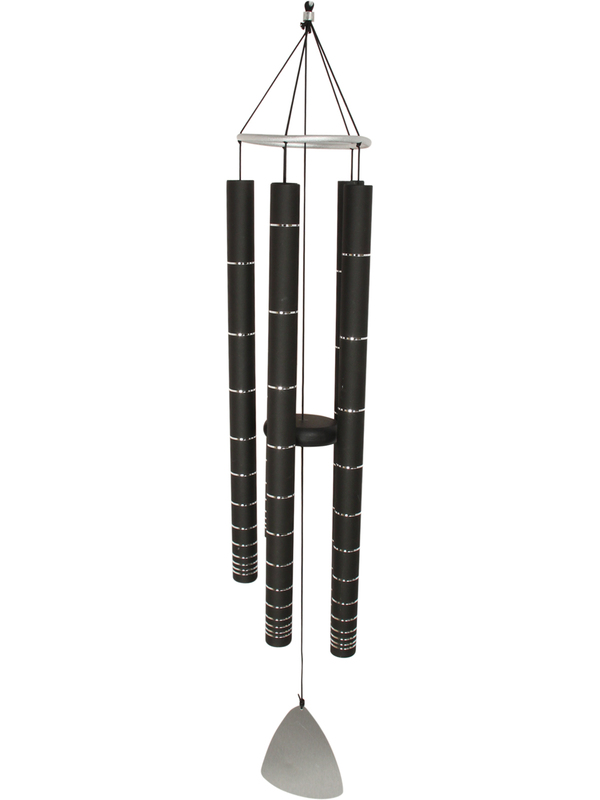 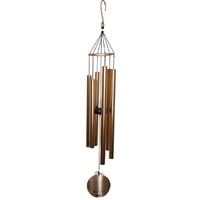 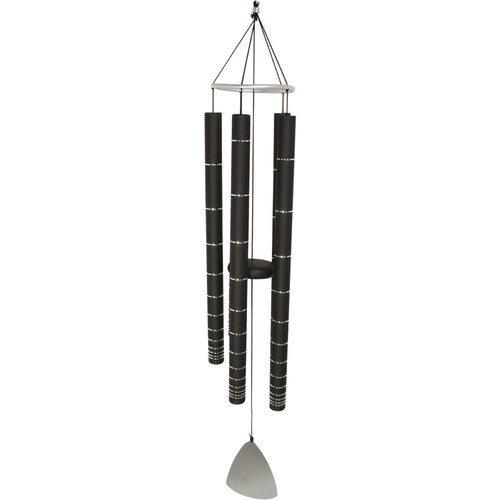 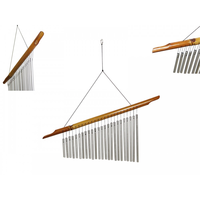 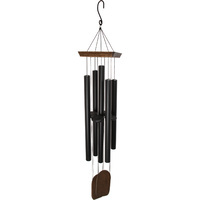 In this sale you will get 1 x 112cm Black 5 Tube Metal Harmonious Windchime, as pictured. 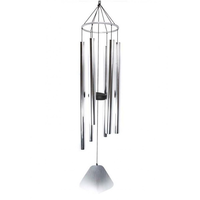 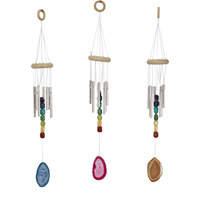 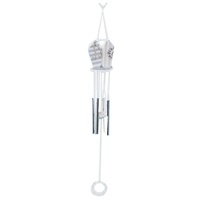 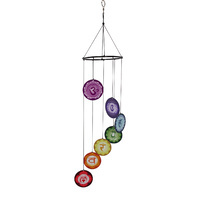 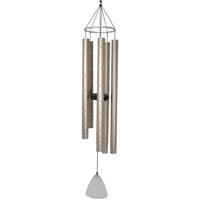 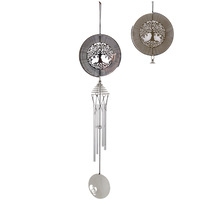 This windchime is really unique with a beautiful bold sound. 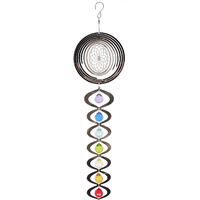 It is a really impressive piece for inside or outside the home and would be an awesome gift for a loved one.